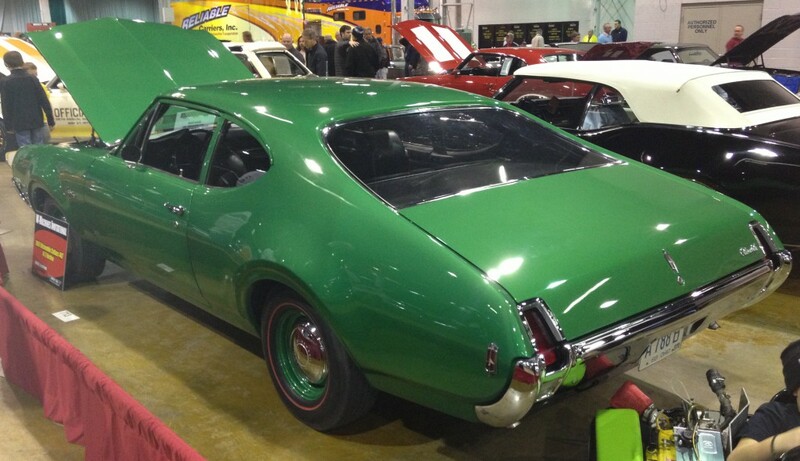 1969 Oldsmobile F-85 coupe with ram-induction W-31 350-cid engine. The Muscle Car and Corvette Nationals show rolled into Rosemont, Illinois, over the past weekend, bringing out hundreds of high-performance collector cars. All the big names were there in abundance: GTO. 4-4-2. Mustang. Camaro Z28. Road Runner. Cyclone. Javelin. Challenger R/T—and so many more from the heyday of street and strip muscle. 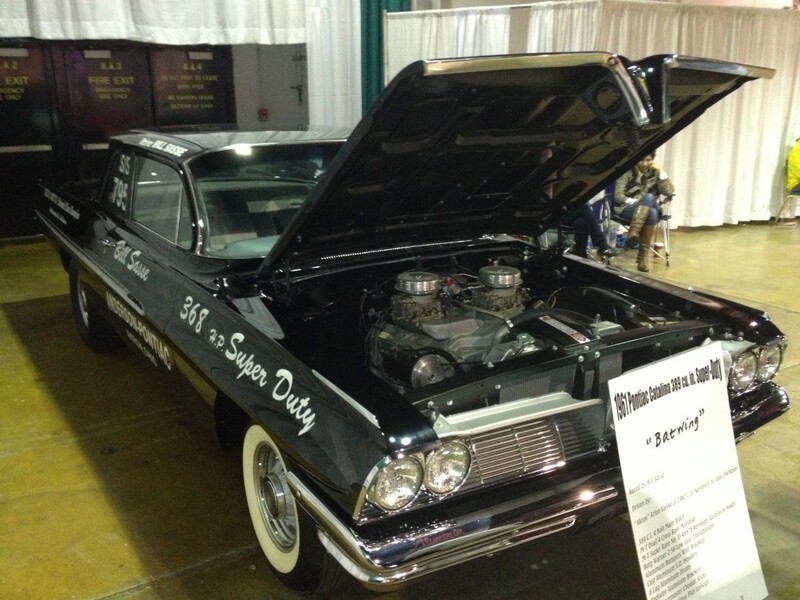 1961 Pontiac Catalina 2-door sedan with race-ready Super Duty 389-cid engine. 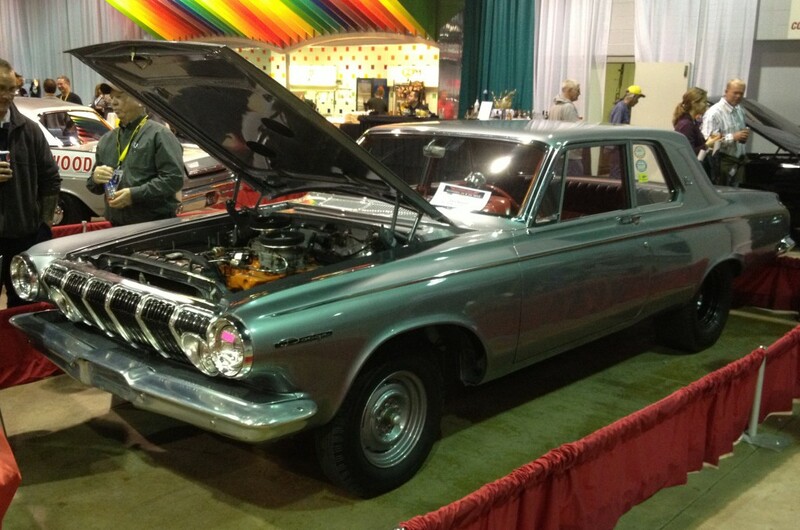 1963 Dodge 330 2-door sedan with 426-cid dual-4-barrel-carb engine, aluminum front body parts. 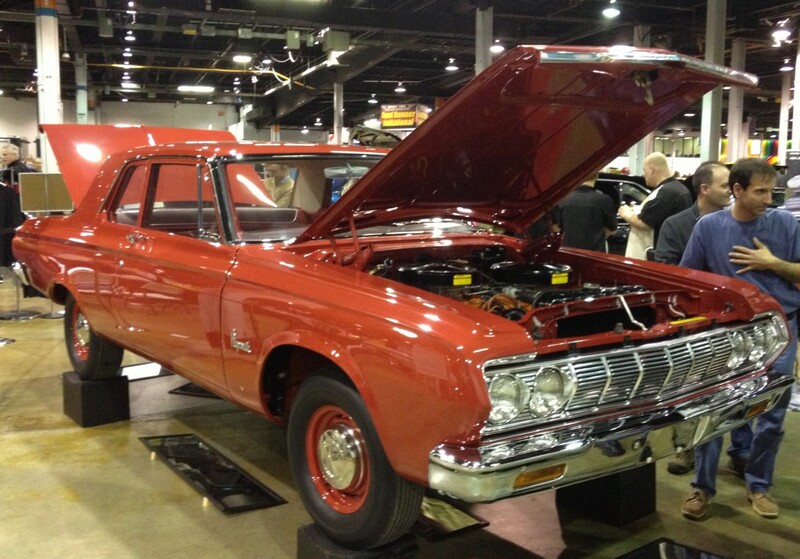 1964 Plymouth Savoy 2-door sedan with 426-cid “wedge head” twin-carb Super Stock engine. 1965 Chevrolet Chevelle 300 2-door sedan with 350-horsepower 327-cid engine. 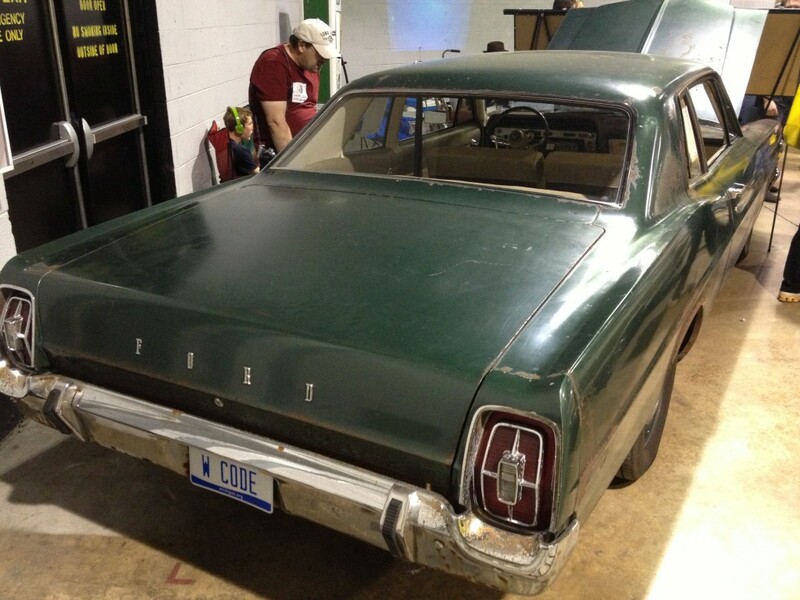 Finally, from the show’s “Barn Find” section, where patina is king, a full-size 1967 Ford Custom 2-door sedan with 427-cid engine and 4-on-the-floor transmission. Written by: John Biel on November 25, 2013.on March 20, 2019.